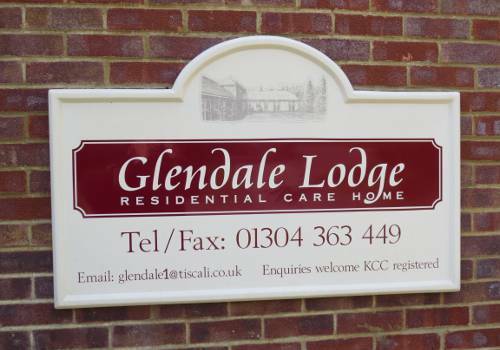 Glendale Lodge is a purpose-built bungalow-style residence offering competitively priced accommodation for thirty male or female residents. 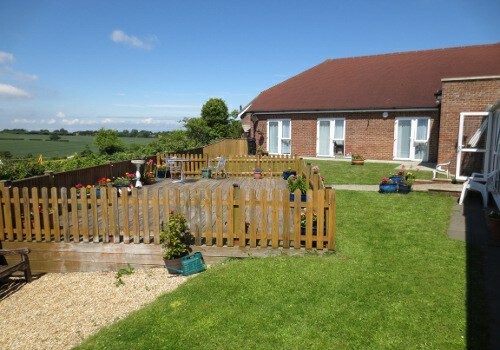 It is located on the edge of the village of Kingsdown with spectacular views over open rolling farmland, just to the west of Walmer and about three miles from the picturesque fishing town of Deal. There is easy access to Dover and the M2/A2 and M20 motorways. 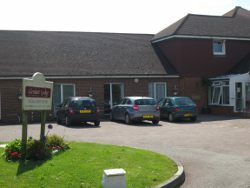 Our mission is to develop an environment in which older people can continue to live full and engaging lives, where the desires of the residents' direct and shape the rhythm of their daily lives. We recognise that the "simple pleasures" in life can never be underestimated. This is why we have implemented Consistent Assignment. Consistent Assignment is evidenced based and in order to achieve the desired benefits we aim for 85% of shifts to be allocated to the same care partners (residents/staff). Currently only 10% of nursing facilities operate this system although the findings of 11 in depth studies cite evidence for consistent assignment as the foundation for quality improvement.